Jimmy LaFave Songwriting Contest Now Accepting Entries! 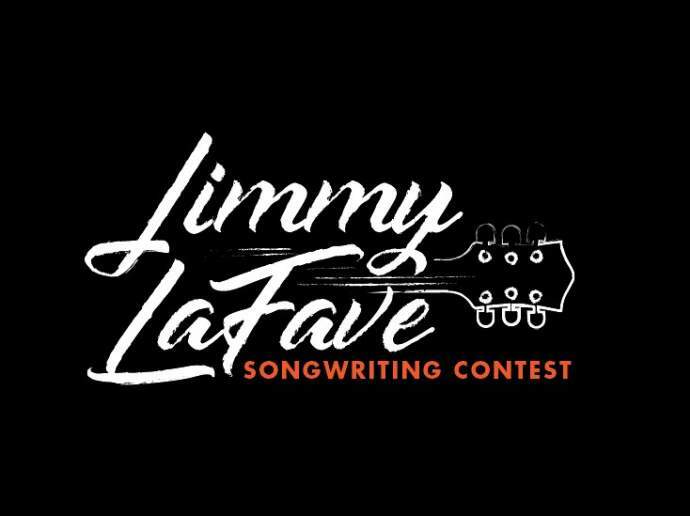 organizers are excited to announce the Jimmy LaFave Songwriting Contest is now accepting entries through March 16th. The winner will receive a $500 cash prize, a spot in the lineup at 2018 Gypsy Cafe and a $500 donation will be made in his/her name to the Red Dirt Relief Fund. The contest is open to current (or former) Oklahoma songwriters who are unsigned without a current publishing deal. Each artist may submit ONE lyric-driven song. Submissions will be accepted at sonicbids.com or by mailing a home-burned CD with a MP3 of the song to Red Dirt Relief Fund, 1611 S. Utica Ave. #216, Tulsa, OK 74104 by March 16th. Entry to the contest is free. Three finalists will be selected by a panel of judges consisting of representatives from the Red Dirt Relief Fund, Jimmy LaFave Trust and other special guests. Contest finalists will travel to Stillwater on May 1st to perform an acoustic version of their song for the judges before a live audience. One winner will be selected to perform the next day as part of the lineup at Bob Childers’ Gypsy Café, and will also receive a $500 cash prize as well as a donation for $500 in his/her name to the Red Dirt Relief Fund. The addition of the Jimmy LaFave Songwriting Contest comes after what many describe as the most moving moment in Gypsy Café history—when LaFave accepted the inaugural Restless Spirit award at last year’s festival “in recognition of a musician who has impacted the Oklahoma music community in a spirit akin to Bob Childers.” This contest highlights the spirit of mentorship and musical discovery that have become hallmarks of a festival that brings more than 60 Oklahoma songwriters together to perform for fans from around the region. The contest was created and underwritten by old friends honoring LaFave, with cooperation of the Jimmy LaFave Trust, in the way he most wanted to be remembered—for songwriting. Bob Childers’ Gypsy Café festival tickets that allow access to all venues start at $20 and are on sale now at https://amplitix.com/gypsycafe. A limited number of Reserved Seating VIP tickets are available for $50. Tickets are nonrefundable as the show is rain or shine. 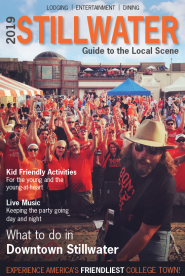 The festival format remains the same as previous years with small songwriter groupings playing 45-minute sets across three venues: Eskimo Joe’s, George’s Stables and Stonewall Tavern. The evening will culminate with the presentation of the 2018 Restless Spirit Award and an all-musician finale on the main stage. Red Dirt Relief Fund took over management of the festival in the fall of 2013 after Red Bull hosted the event in spring of 2011 and 2012. In 2017, the festival raised almost $20,000 for Oklahoma musicians in need. Since the Red Dirt Relief Fund was founded in 2012, it has provided over $70,000 to musicians across the state.